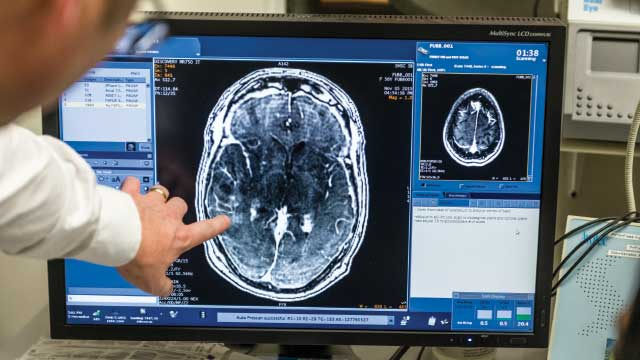 Many promising therapies for diseases of the central nervous system have failed in clinical trials because of the difficulty in getting enough of the drugs into the brain to be effective. 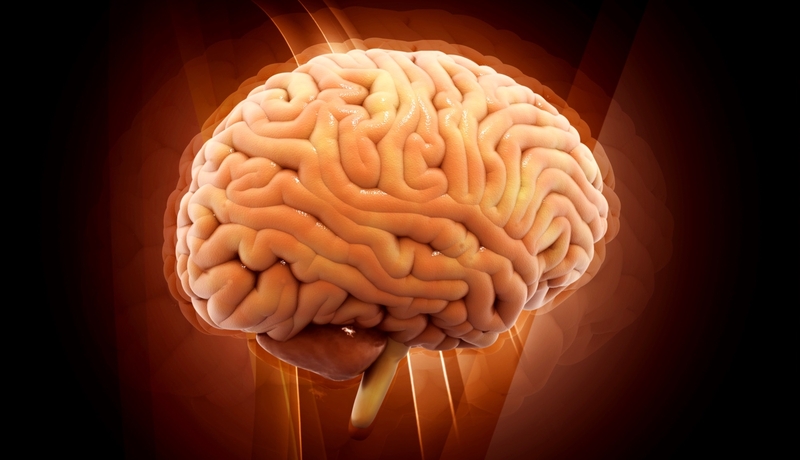 This is because the brain maintains its own closed environment that is protected by a complex system of molecular gateways – called the blood-brain barrier – that tightly control what can enter and exit the brain. A prominent example of this challenge is efforts to use antibodies to treat the buildup of amyloid beta plaques that accumulate in the brains of people with Alzheimer’s. Because antibodies are typically administered intravenously, the entry of these large proteins into the brain is thwarted by the blood-brain barrier and, as a result, it is estimated that only two percent actually enter the organ. The new research taps into the power of the glymphatic system, the brain’s unique process of removing waste that was first discovered by Maiken Nedergaard in 2012. The system consists of a plumbing system that piggybacks on the brain’s blood vessels and pumps cerebral spinal fluid (CSF) through the brain’s tissue, flushing away waste. Nedergaard’s lab has also shown that the glymphatic system works primarily while a person sleeps, could be a key player in diseases like Alzheimer’s, and is disrupted after traumatic brain injury. 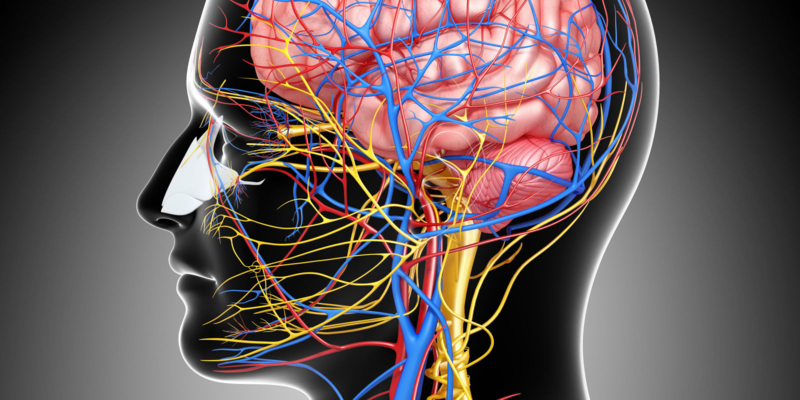 In the study, the researchers took advantage of the mechanics of the glymphatic system to deliver drugs deep into the brain. In the experiments, which were conducted on mice, the researchers administered antibodies directly into CSF. They then injected the animals with hypertonic saline, a treatment frequently used to reduce intracranial pressure on patients with traumatic brain injury. The saline triggers an ion imbalance which pulls CSF out of the brain. When this occurs, new CSF delivered by the glymphatic system flows in to take its place, carrying the antibodies with it into brain tissue. The researchers developed a new imaging system by customizing a macroscope to non-invasively observe the proliferation of the antibodies into the brains of the animals. The researchers believe that this method could be used to not only deliver into the brain large proteins such as antibodies, but also small molecule drugs and viruses used for gene therapies. The research was supported with funding from the National Institute of Neurological Disorders and Stroke and the Department of Defense.